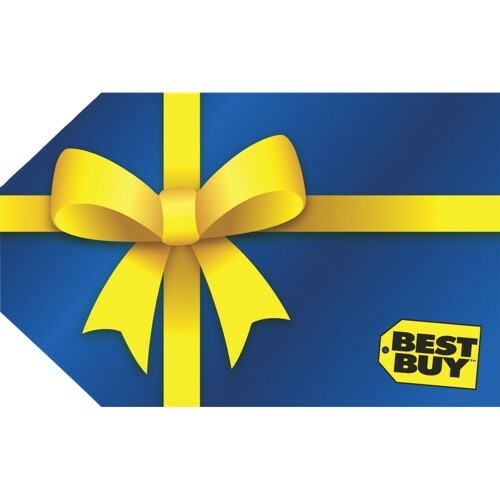 Spend $500 or more and receive a $100 e-gift card to Best Buy! Simply add this "product" to your shopping cart and once your transaction equals $500 or more and goes through successfully, the gift card will be sent to you via email! Happy shopping and Merry Christmas from all of us at Angstrom!